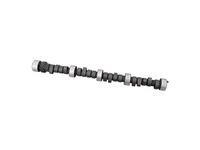 HYDRAULIC-For use in throttle body injection, crossfire and TPI 305 and 350 engine. 305 & 350 TPI Blown SB Chevy 1998 and older Computer Controlled Hydraulic Flat Tappet Camshaft for Street machines using under hood blower with 10-12 lbs* of boost on a 350 or 11-13 lbs* of boost on a 305, both with a modified computer. 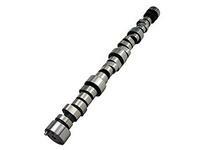 GM GEN III/ LS1/LS2 With 4.8L 5.3L, 5.7L 1997-2006 Xtreme RPM Hydraulic Roller Cam. Very strong torque, good mileage. 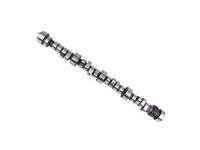 Noticeable increase over stock GEN III/ LS1/LS2 cam. 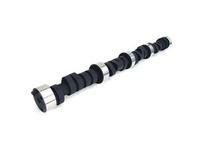 GM GEN III/ LS1/LS2/LS6 With 5.3L, 5.7L, 6.0L 97-06 Xtreme RPM Hydraulic Roller Cam. Good torque and very strong mid-range power. Good performance cam.